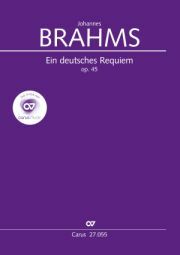 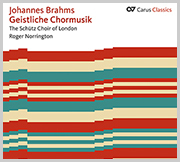 Brahms conceived the original orchestral version of his Requiem for a choir with over 200 singers. 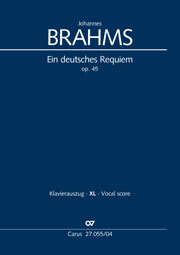 Most performances of the work will be sung with far fewer singers, resulting in a clear imbalance between the larger orchestra and smaller choir. 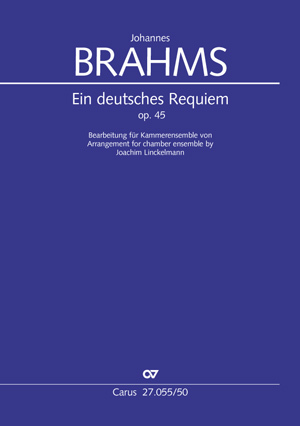 The present arrangement for chamber ensemble minimizes this problem and makes it possible for choirs with modest budgets to perform this unsurpassed masterpiece. 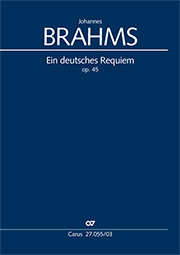 Surely practiced instrumentalists or ensembles will be happy to participate in a performance of this chamber version of the Requiem.